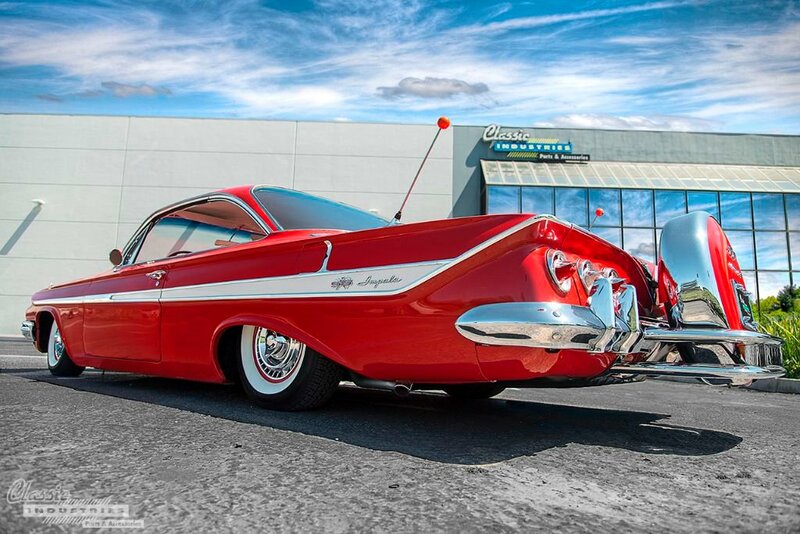 Back in the late '50s and early '60s, cars didn't necessarily have "generational" styling like they do today. These days, designers often create a model that stays cosmetically the same for 3 to 5 years, and eventually release small tweaks, or refresh the design with new lights, bumpers, and wheels. Back in the 1950s and '60s, there were many cases where every model year was unique, with huge stylistic changes every 12 months. 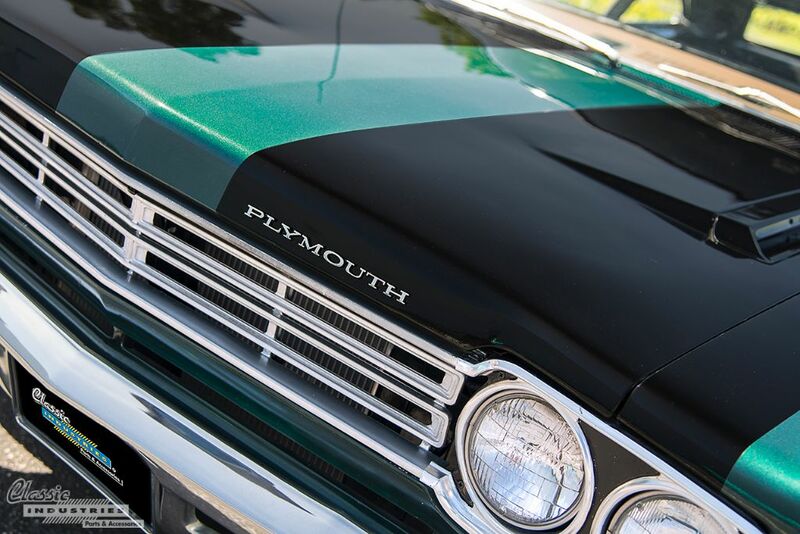 The first-generation Plymouth Road Runner was one of the quintessential muscle cars of the late '60s, and remains an icon of the era to this day. The long-nosed body, quad headlamps, and sweeping C-pillars offer a distinctive and memorable look. 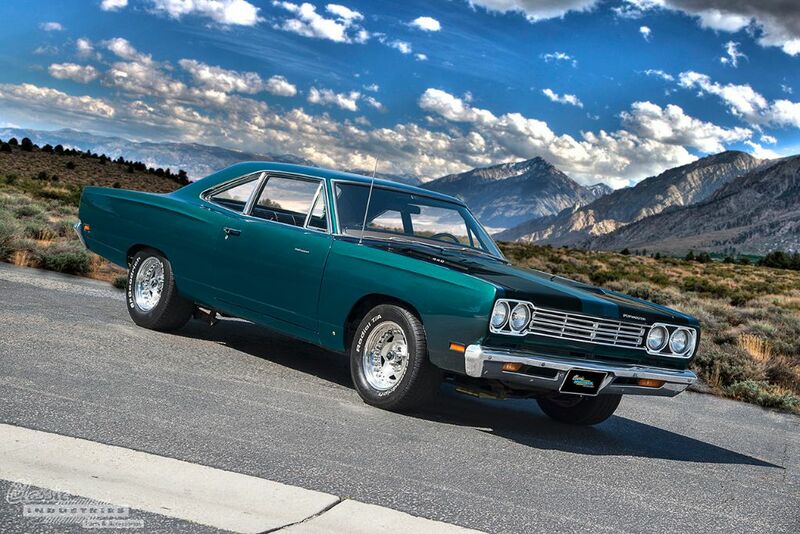 The metallic green 1969 Road Runner seen here belongs to Joe Bahash, of Huntington Beach, California. Gold isn't a color you see too often on cars these days, with the possible exception of the champagne color used on some luxury sedans. 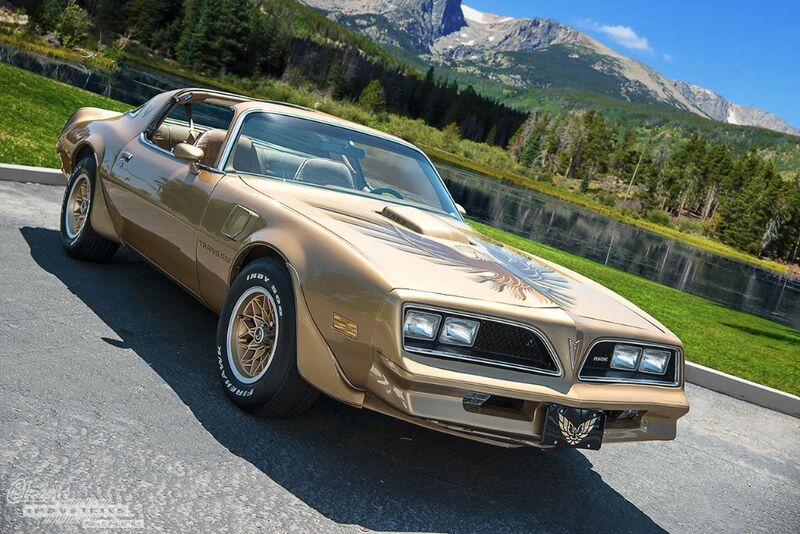 However, back in the early '70s, gold was a much more popular choice—even for muscle cars. 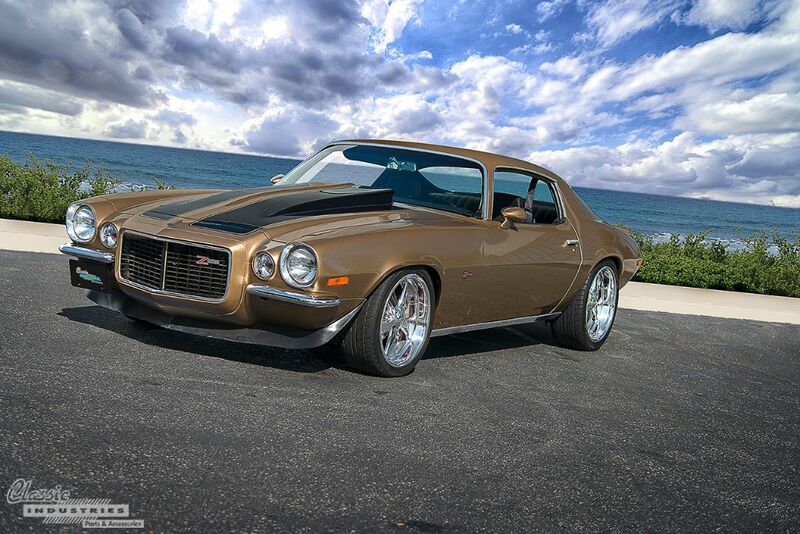 This resto-modded 1971 Camaro serves as a reminder of how much gold paint can complement a classic car.